Extensively revised and updated for 2011, this book is much more than just a history the high-quality cameras and lenses that have made the Nikon brand a household name - it is also a chronicle of the birth of this most famous of Japanese photography equipment manufacturers and the way in which it has evolved down the years to keep abreast of advances in technology and ahead of the competition. 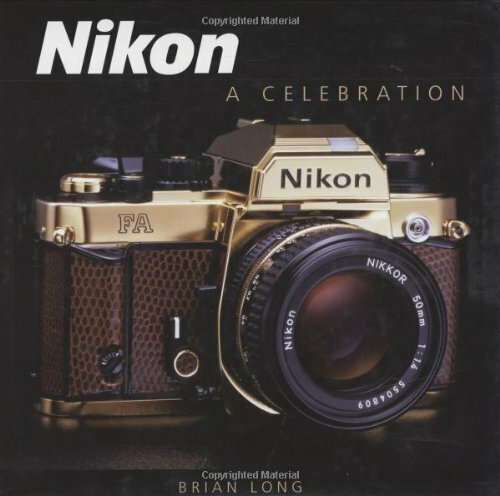 Brian Long is a long-time enthusiast and collector of all things Nikon. 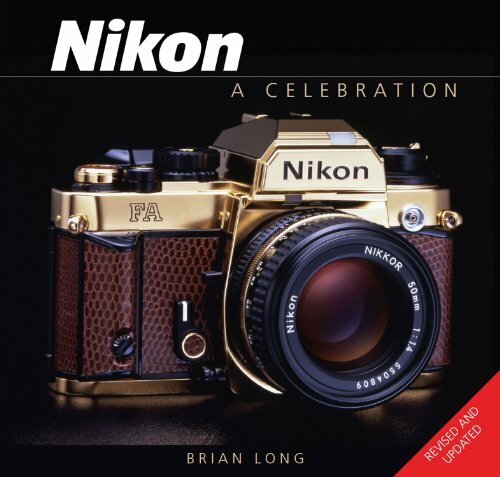 He is a professional motoring writer based in Japan, and this book has been written with the aid of considerable assistance from those at Nikon and elsewhere in that country.